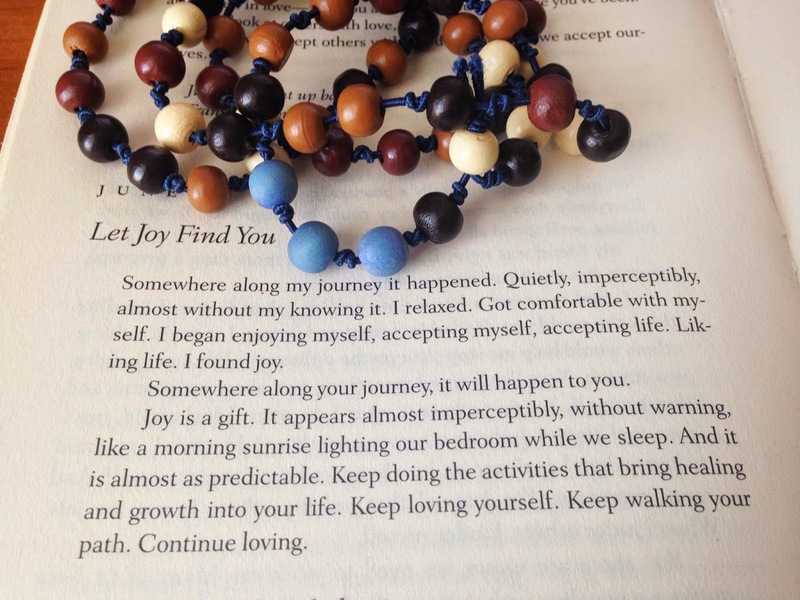 "Joy is a gift. It appears almost imperceptibly, without warning, like a morning sunrise lighting our bedroom while we sleep. And it is almost as predictable. Keep doing the activities that bring healing and growth into your life. Keep loving yourself. Keep walking your path. Continue loving. 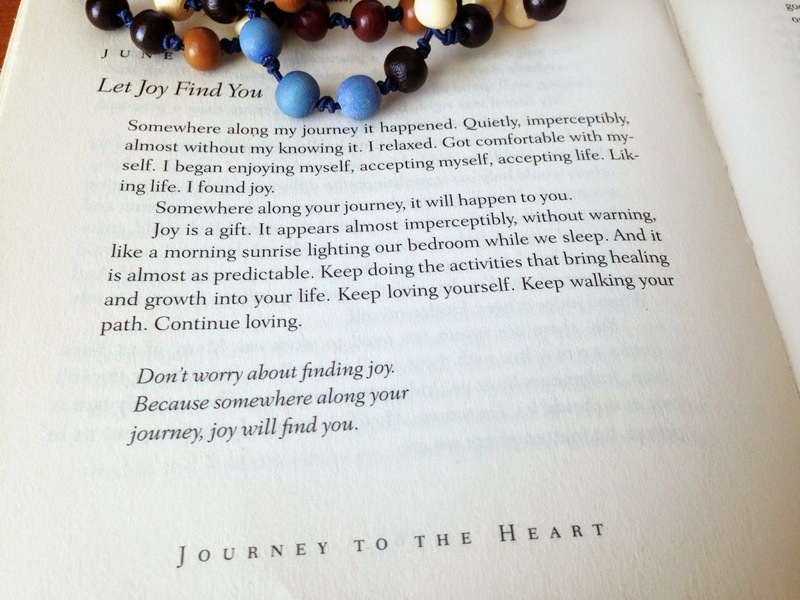 Don't worry about finding joy. 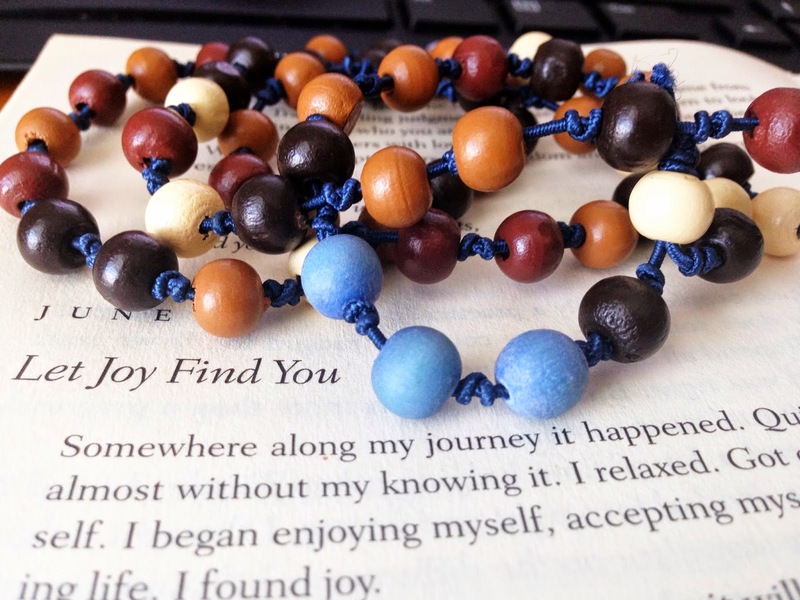 Because somewhere along your journey, joy will find you." Absolute truth. I feel so lucky to finally understand!